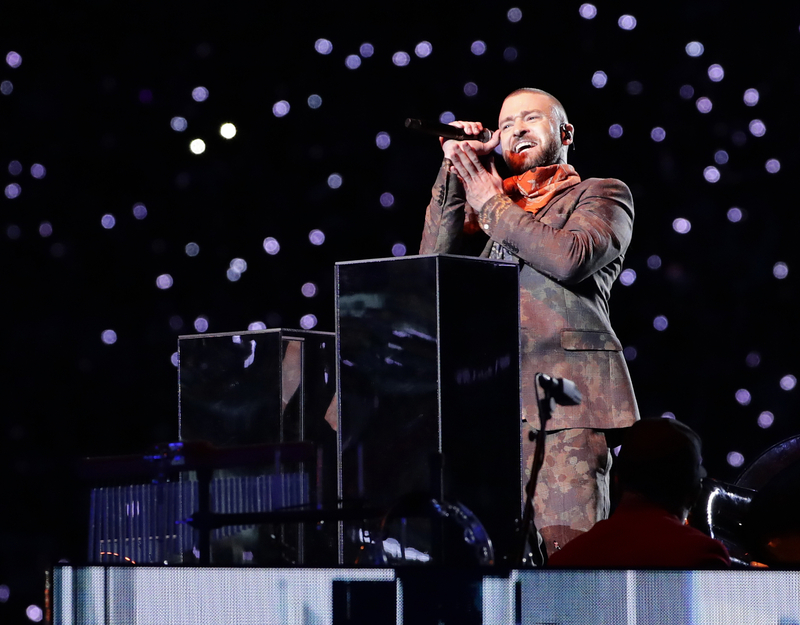 Justin Timberlake's has paid tribute to Prince during his Super Bowl halftime performance with a cover of "I Will Die 4 U." 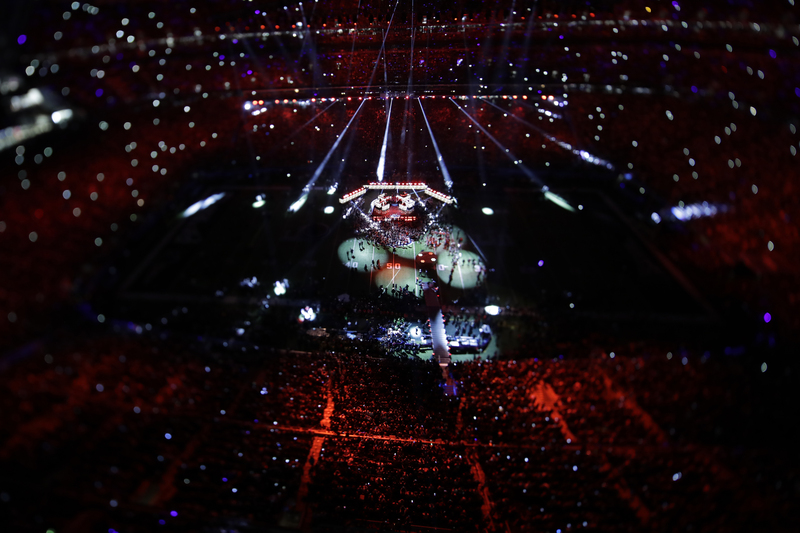 The singer's set started out in an underground portion of U.S. Bank Stadium made to look like a club filled with lasers and dancers. 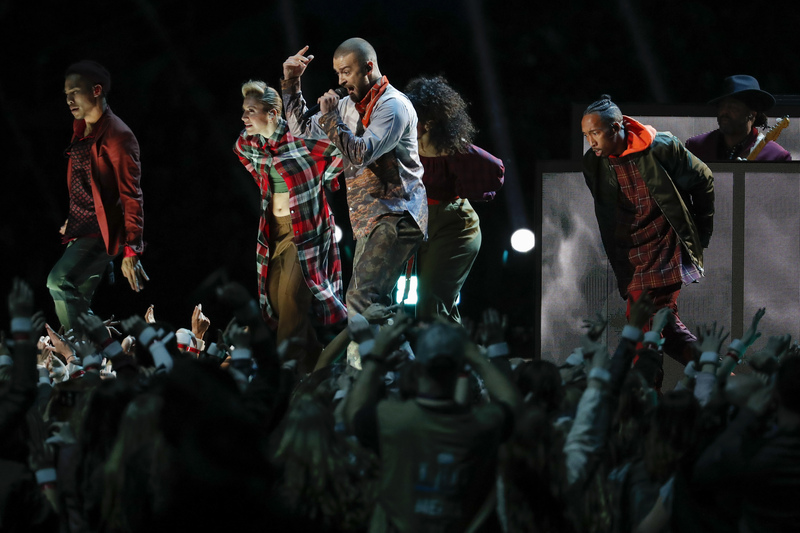 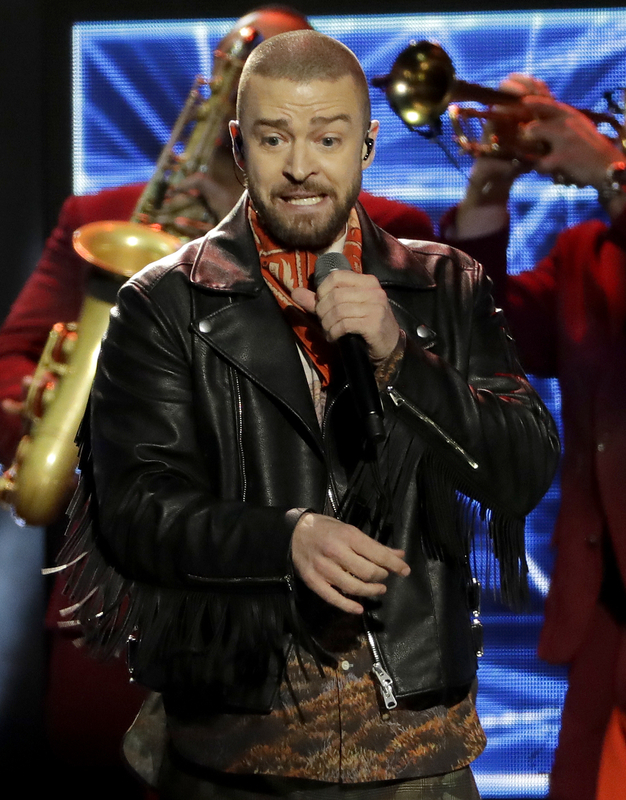 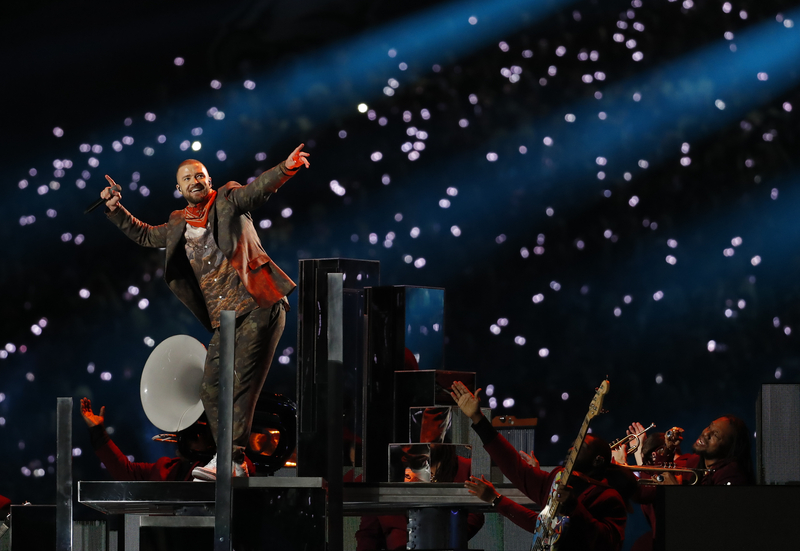 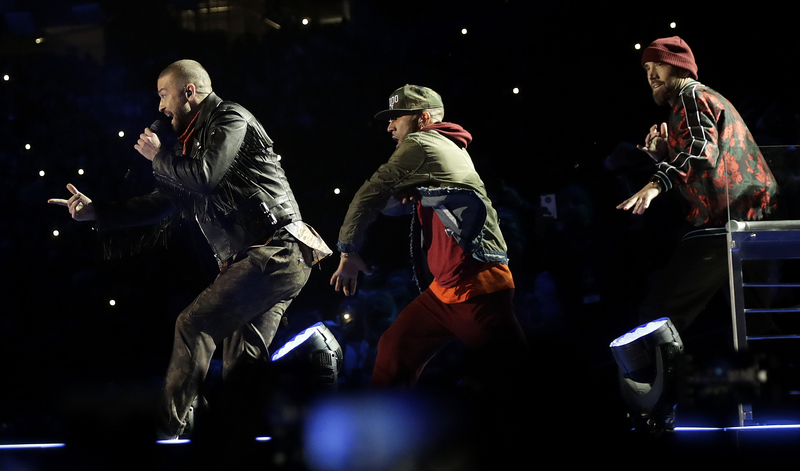 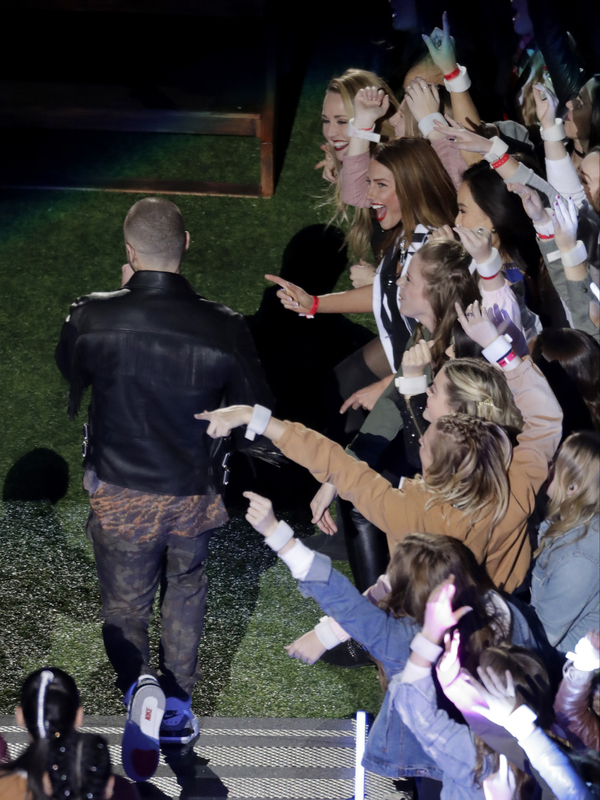 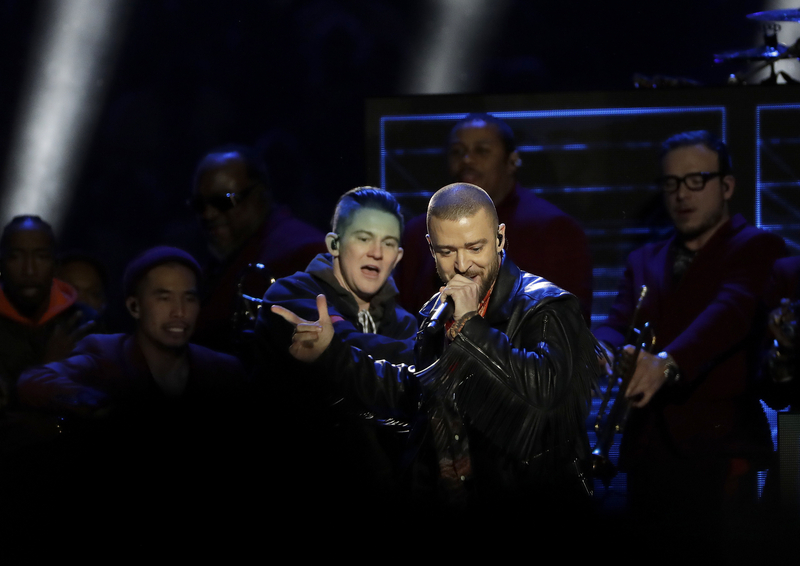 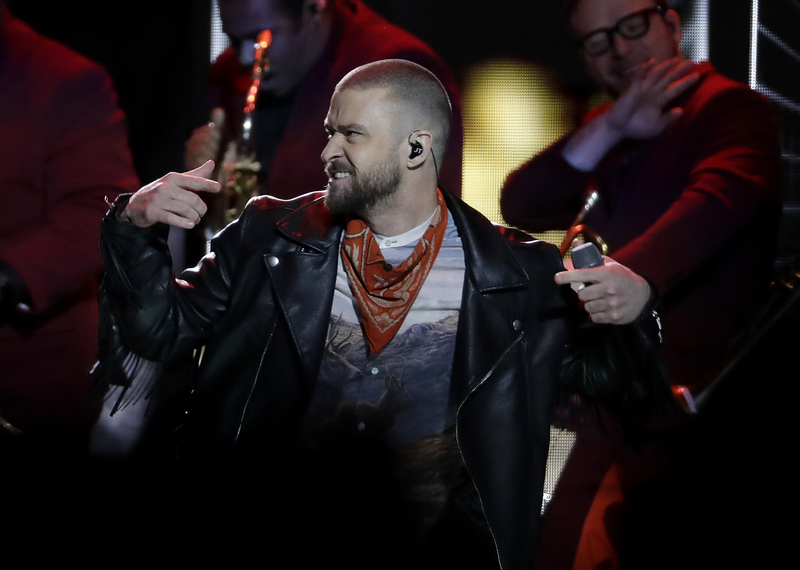 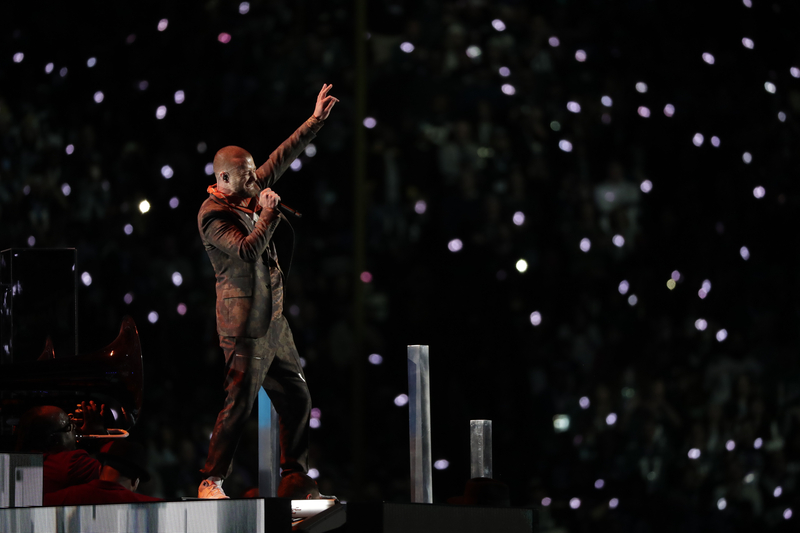 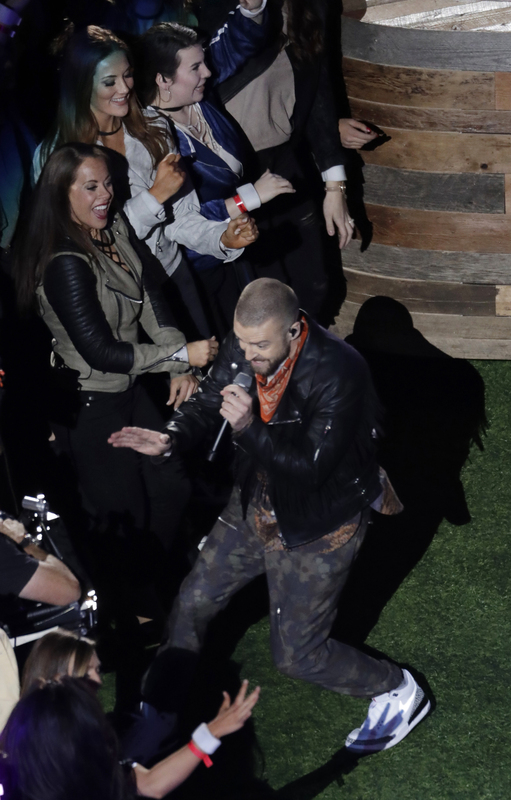 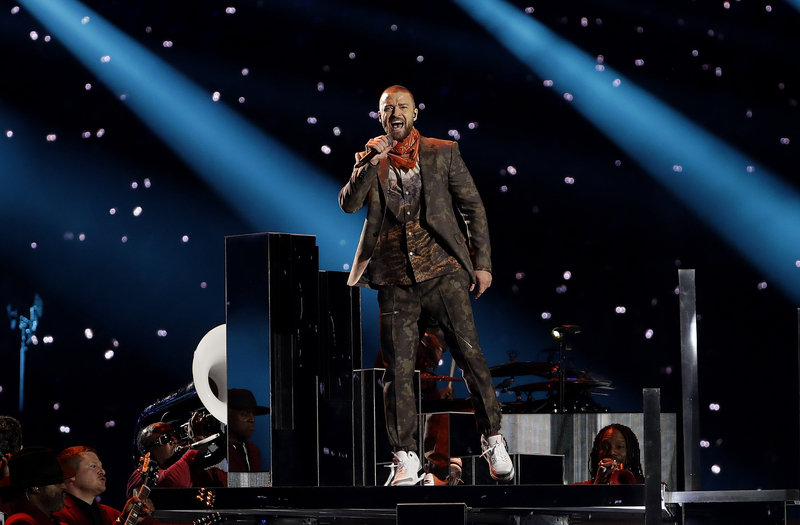 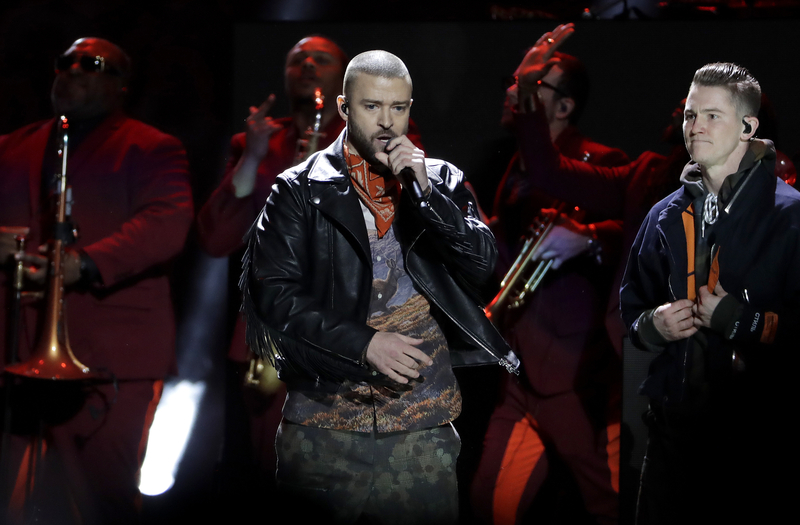 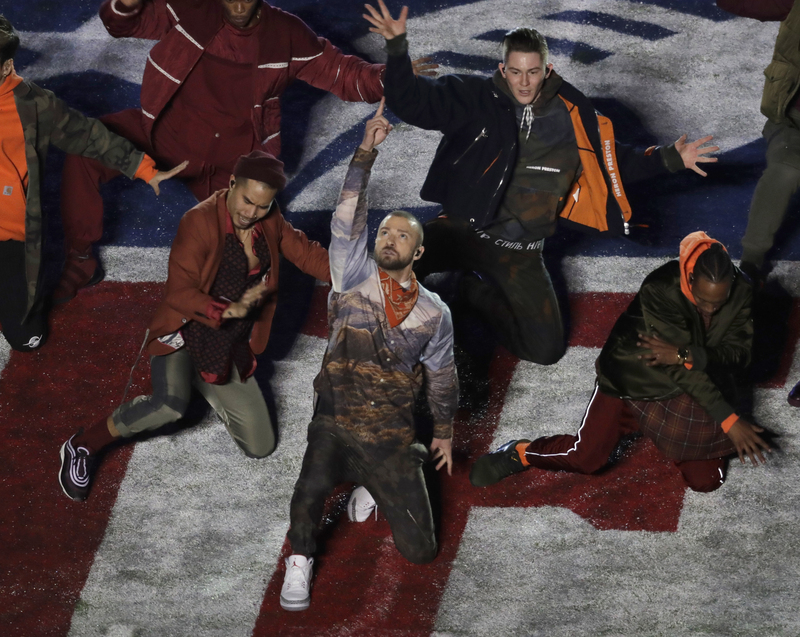 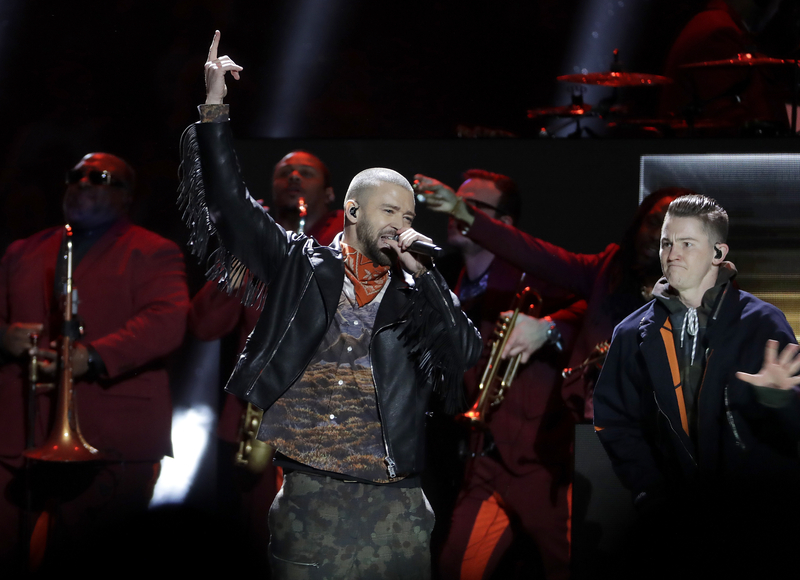 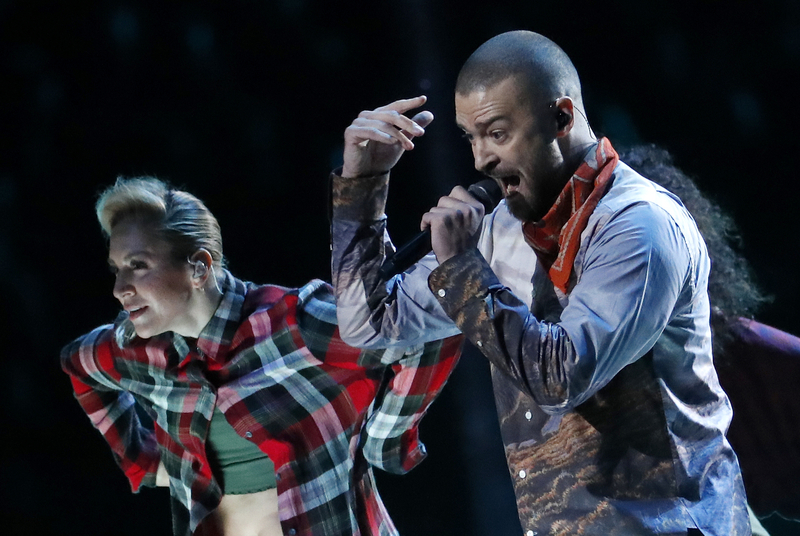 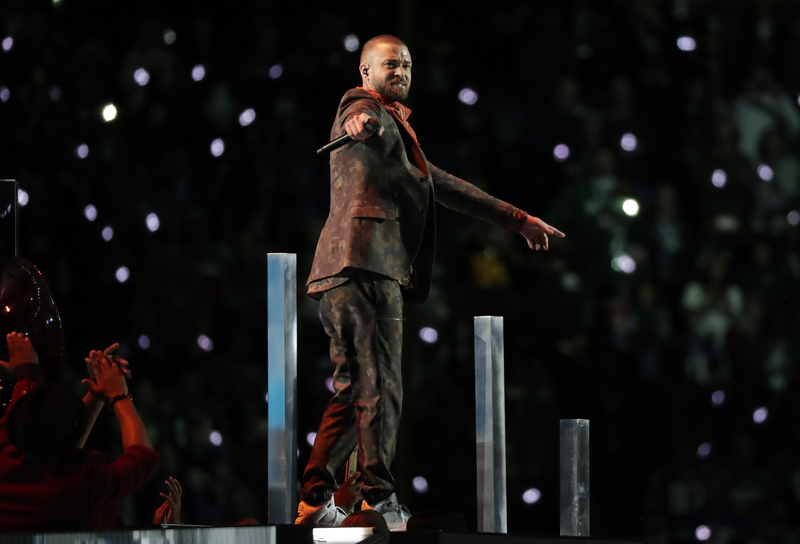 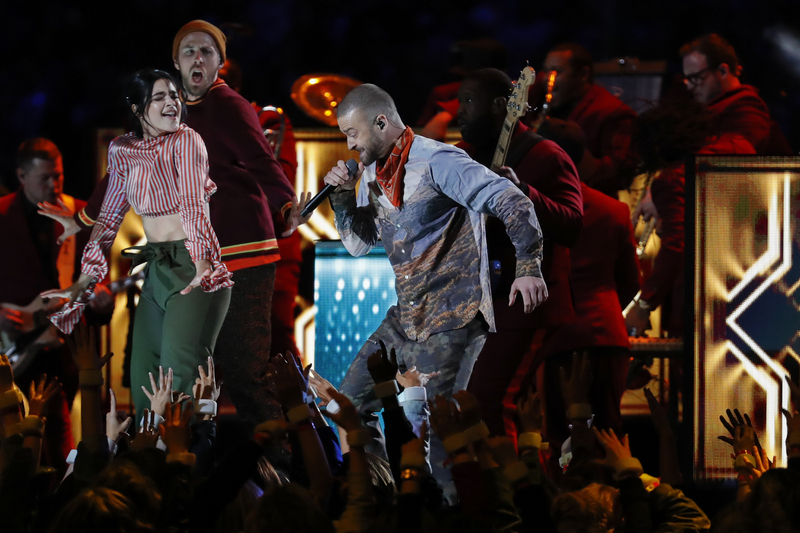 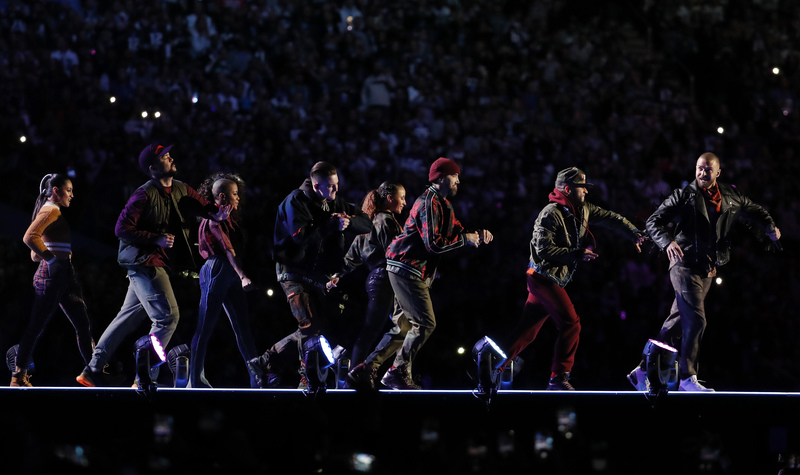 Timberlake emerged from into the stadium and performed a dance-filled set that included "Sexyback" and "Cry Me A River." 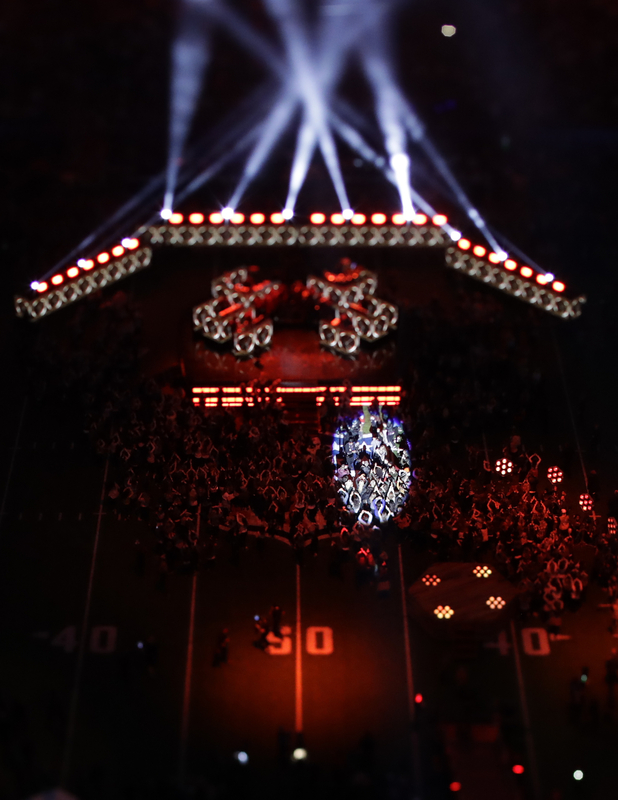 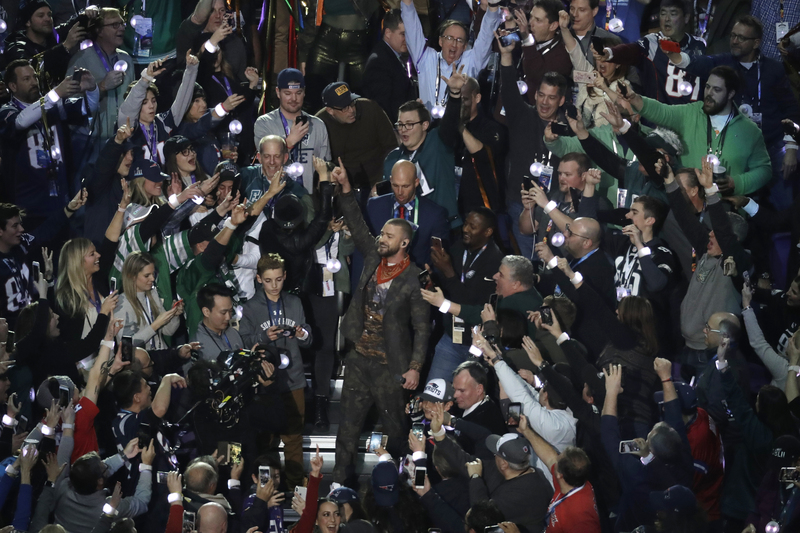 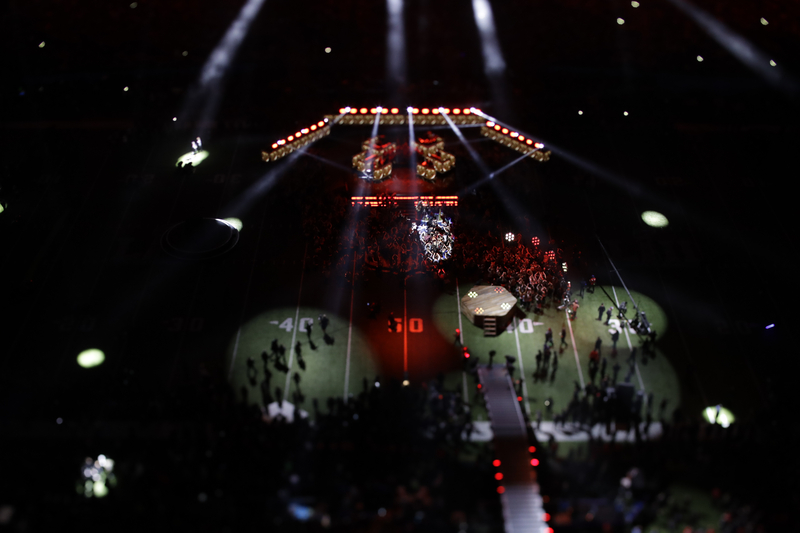 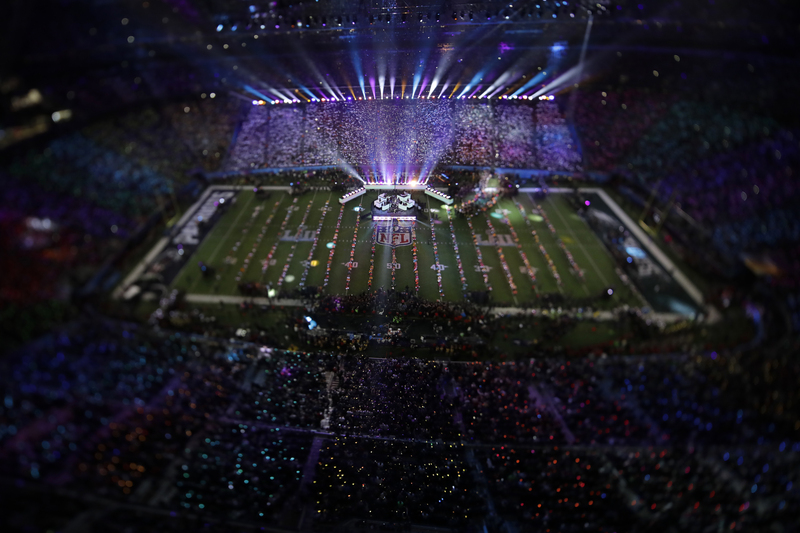 Timberlake danced atop the NFL logo and then with a marching band for "Suit & Tie." 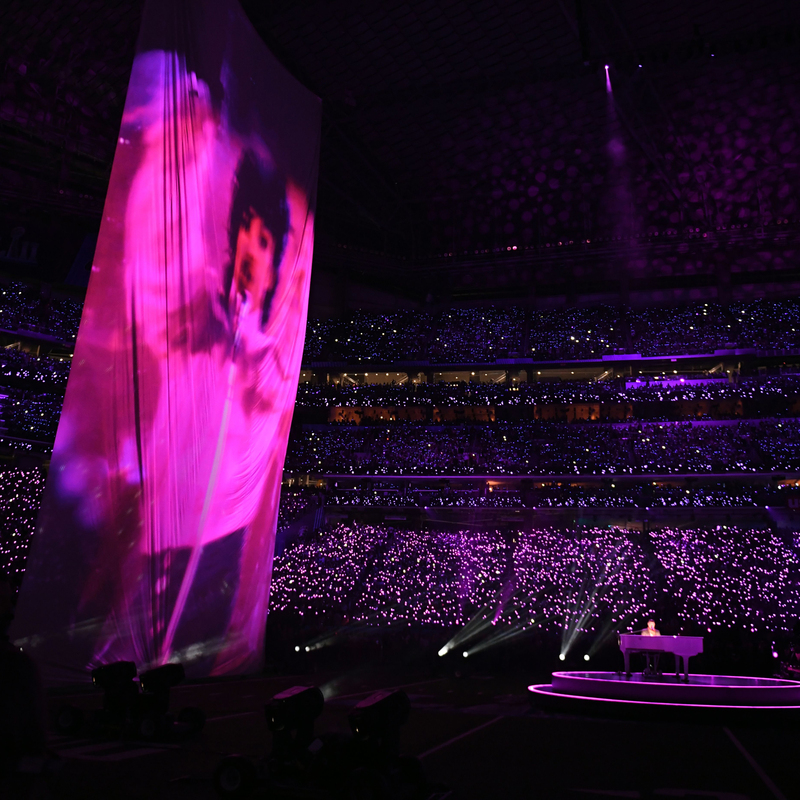 The singer kept on his feet before taking a seat at a white piano to perform "I Will Die 4 U" with footage of Prince projected onto a long screen in the middle of the stadium. 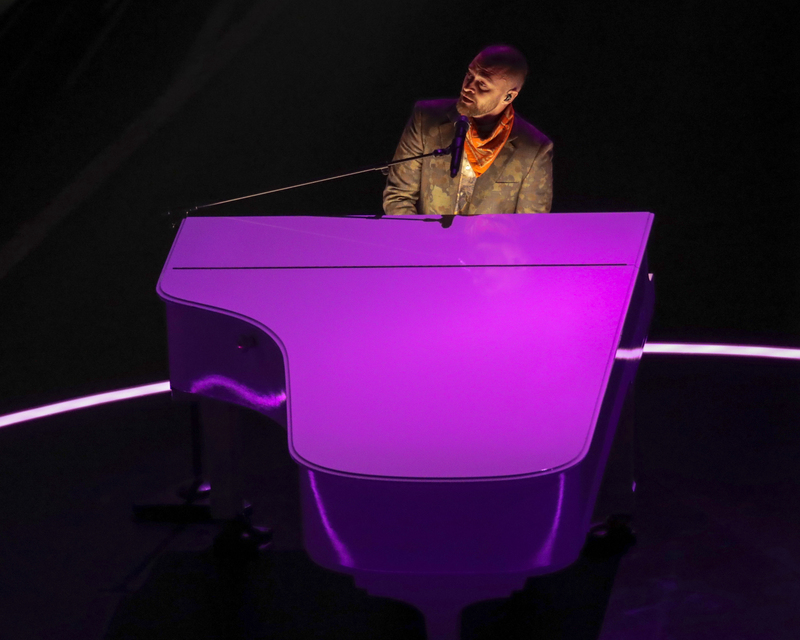 Before the game, there were rumors that Timberlake would use a hologram of Prince during his performance, drawing criticism from fans and those who knew the late superstar.